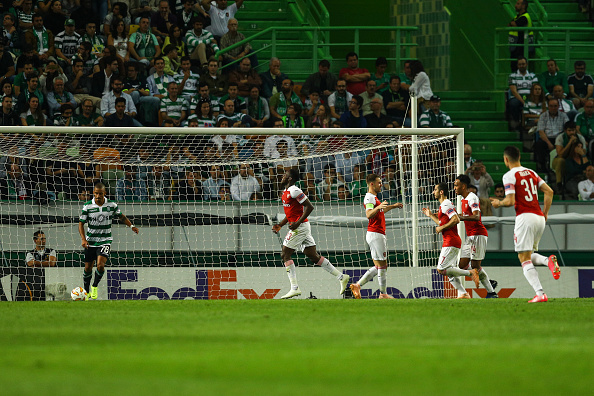 Danny Welbeck strike gave Arsenal a 1-0 victory over Sporting CP in 77th-minute to make it Arsenal 11 wins in a row and move three points clear at the top of their Europa League group. The first half featured little in the way of attacking action, Nani coming close with a long range effort while Sokratis Papastathopoulos was lucky to stay on the pitch after dragging down Fredy Montero as he moved through on goal. 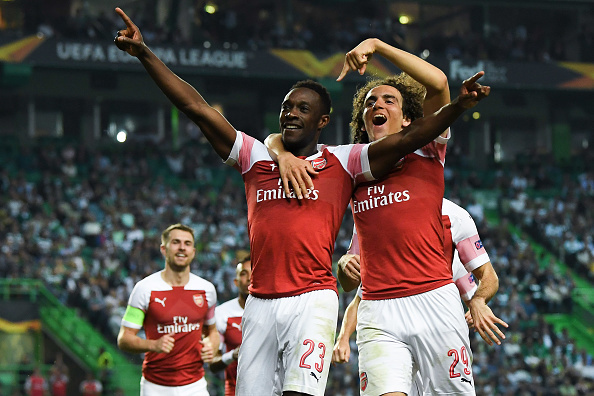 Arsenal appeared to be strong after the break as Pierre-Emerick Aubameyang missing good chance before Welbeck eventually broke the deadlock.